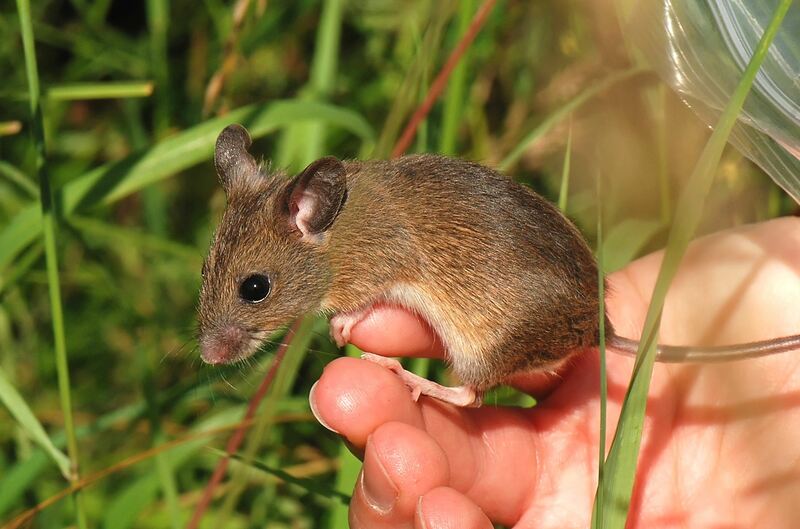 After finding possible Harvest Mice nests in the Marsh, their presence has been confirmed by a small-mammal trapping weekend 4th to 6th October. 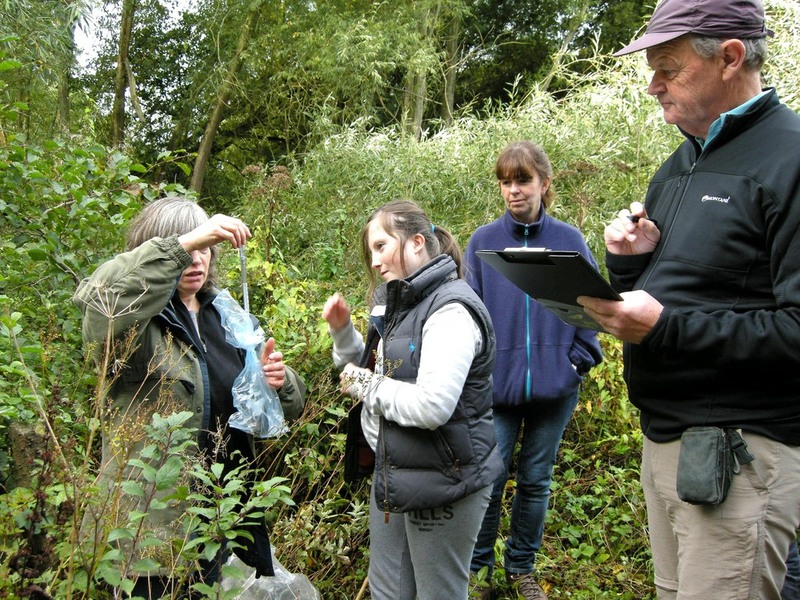 Visitors from Ossett, Pocklington, Kirby Malzard and as far away as Cumbria attended the joint Yorkshire Mammal Group and EKWT Harvest Mice Weekend in Keswick Marsh. 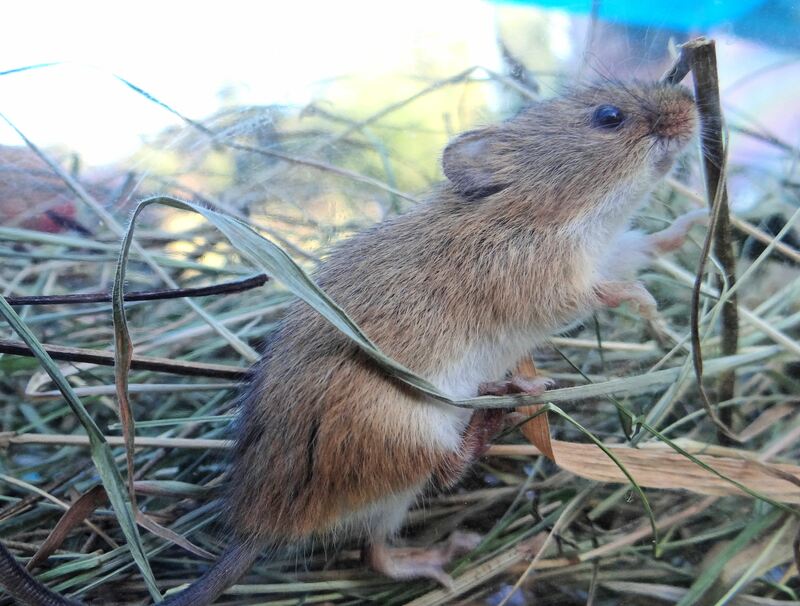 11 Field Mice, 10 Bank Voles, one Common Shrew and one Harvest Mouse. Weighing and recording small mammals in the Marsh. 15th September 2013. We invited the local community to come and see the latest plans for Elliker Field and add their comments. 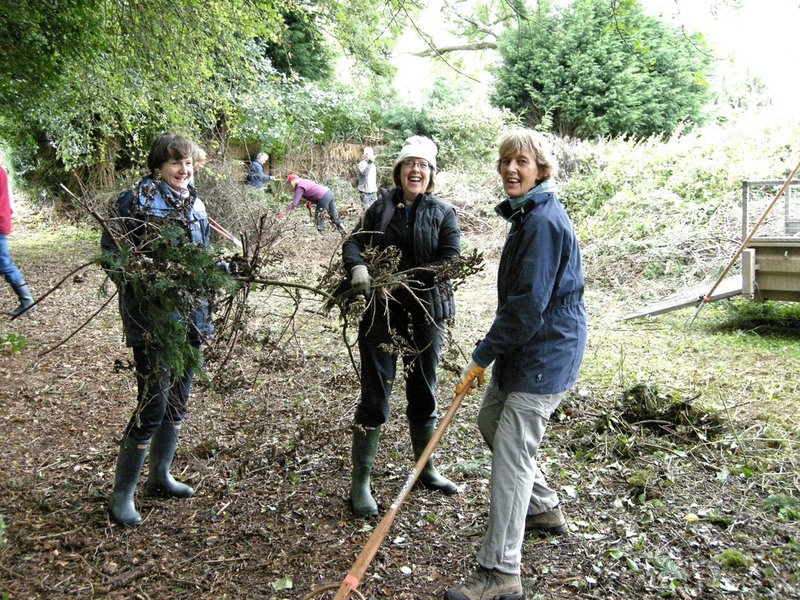 Many joined the day’s workparty. 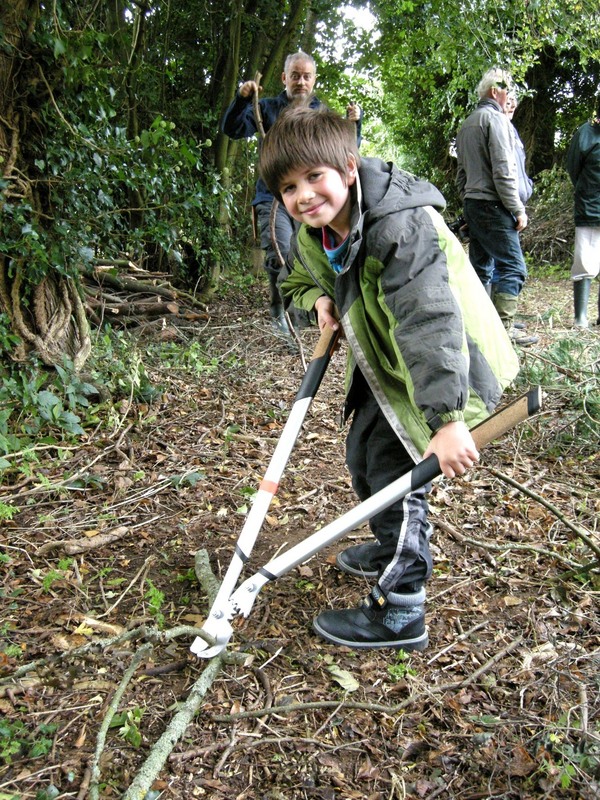 Young and old helped to sow seeds and identify wild flowers while the more active helped to clear brash from our initial scrub clearance. 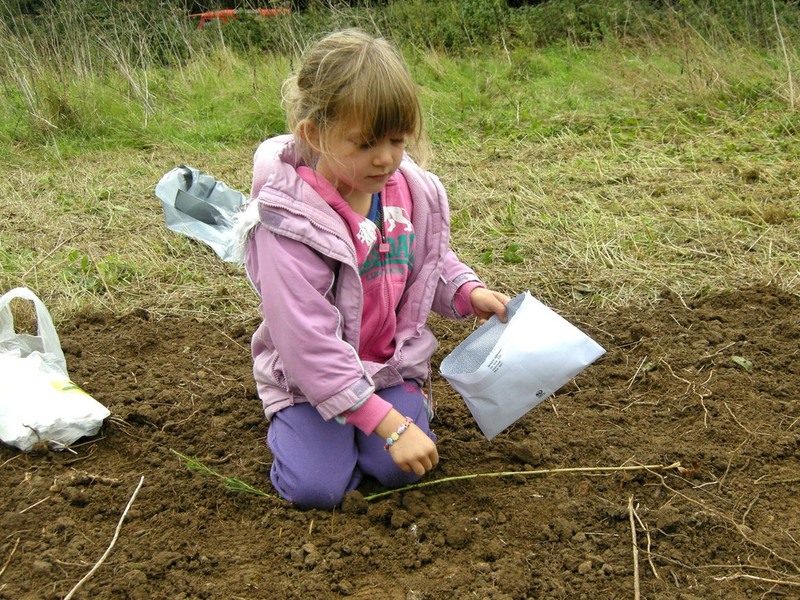 The event was aided by funding from Green Leeds.